Wasser Bassin @ 7ª Edition of Festa Da Música – C.C. 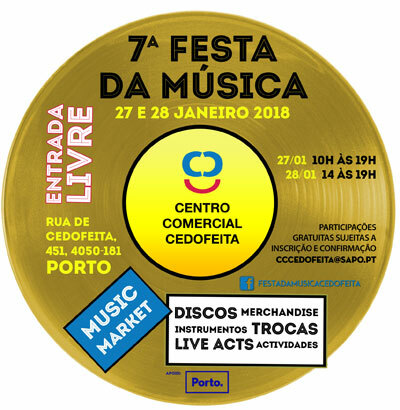 Cedofeita, Porto!!! 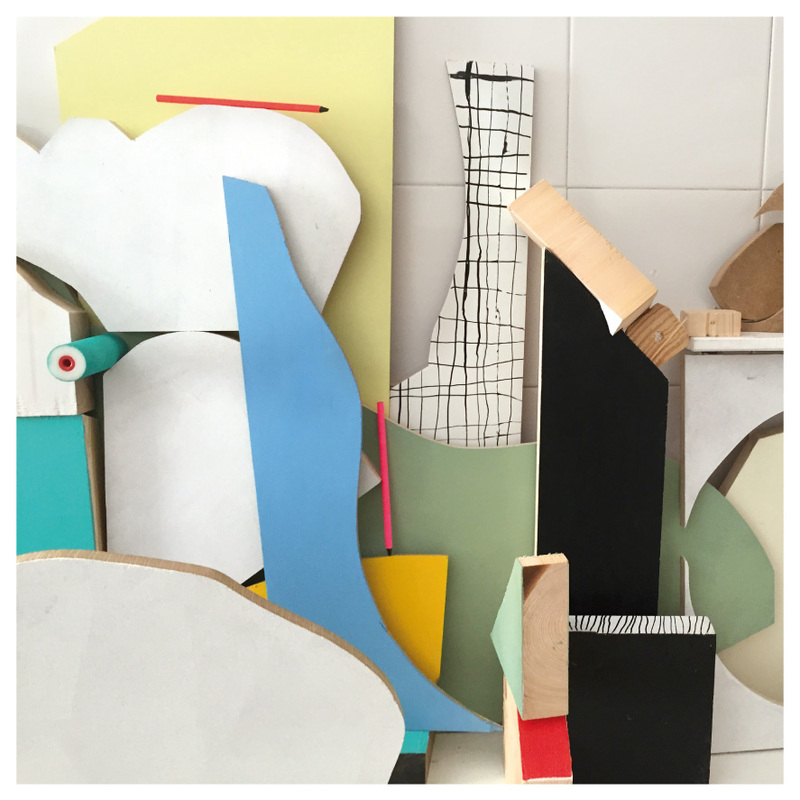 Wasser Bassin Shop @ Fleamarket – Silo-Auto Porto!!! 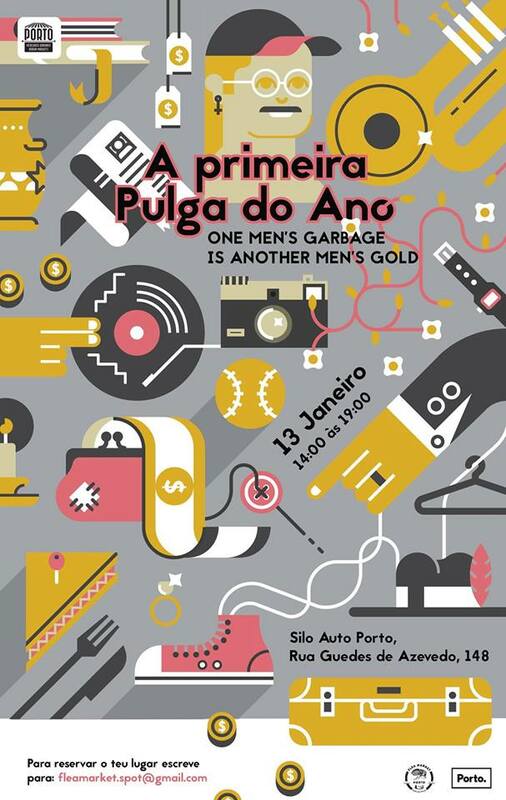 WASSER BASSIN SHOP attends, next Saturday, 13th of January, from 14h00 until 19h00, the outstanding FLEAMARKET, at Silo-Auto; Rua Guedes Azevedo 148, in Porto. If there are fleas, we will be the dog’s fur!